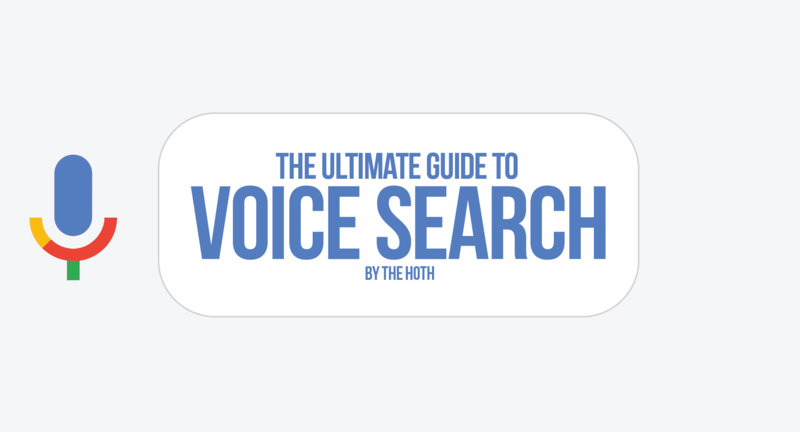 Want to take advantage of ranking in voice search results? That makes NOW a great time for you to learn all about it! Is voice search SEO *really* that important? Why is voice search growing so quickly? There’s a lot driving this trend! These trends together paint a picture of the future where we talk to our computers more than we type on them…if we even still type on them at all! How can you adapt to the voice search revolution? Read on: We’re about to tell you! 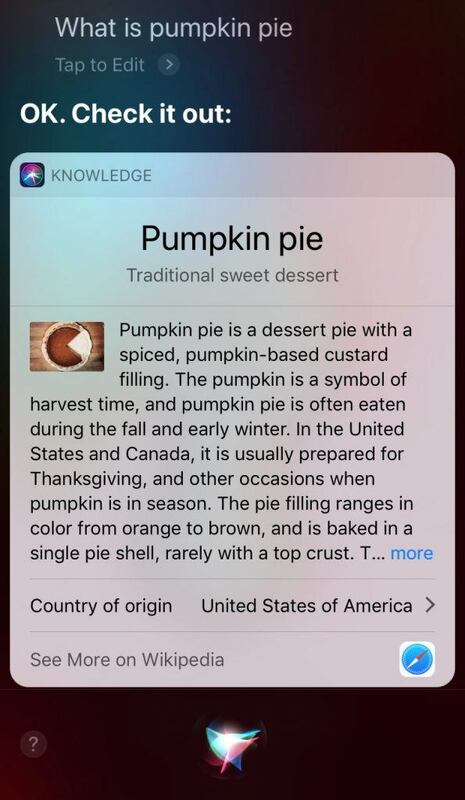 When you do a voice search on a mobile device, computer, or a smart speaker, it runs through a digital assistant. When you do a search with these two apps, they both pull their results from Google. 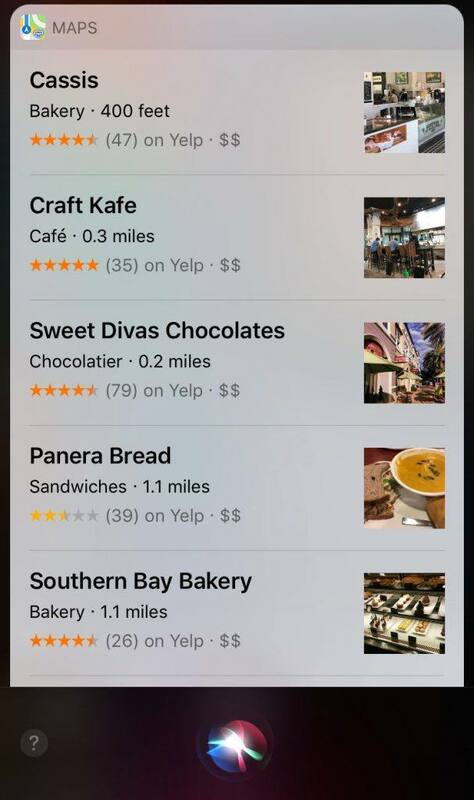 Bing was Siri’s source for results until Apple switched Siri to Google’s search in 2017. By optimizing for Google voice, you’ll be optimized for Siri as well. Amazon and Google are fierce competitors, and this is likely why Alexa uses Bing results. Though Alexa is a player on the voice search field, you’re better off optimizing for Google. 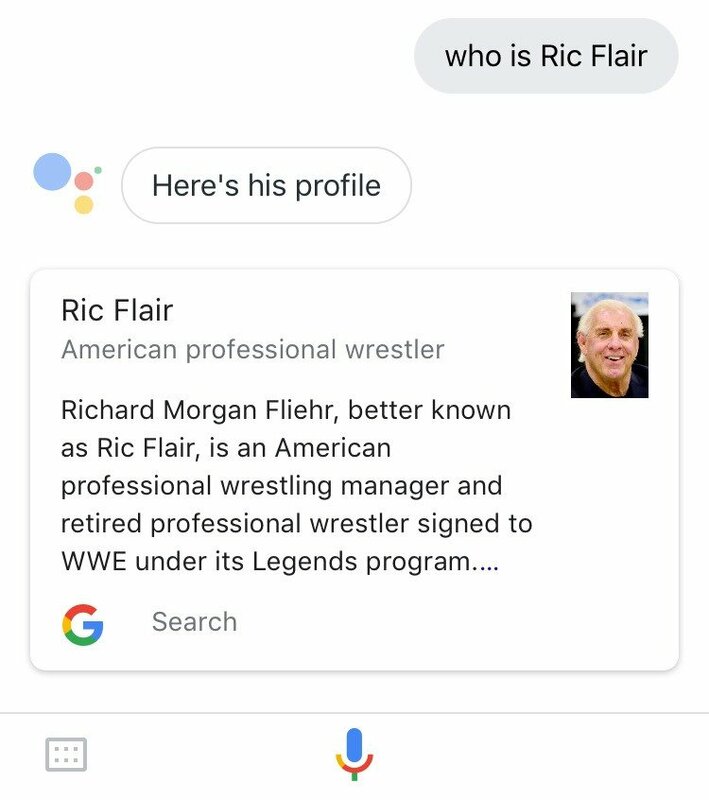 This is further confirmation that you’re better off optimizing for Google’s voice search function rather than a competitor. Search habits for voice queries are different than typed queries. Searching with voice changes how, when, and what people search for. The way we speak to digital assistants creates new voice search keywords that are more conversational than typed keywords. This matters for voice search optimization because it affects what keywords you use and the on-page optimization you do with them. The way this works is related to Google’s Hummingbird update. 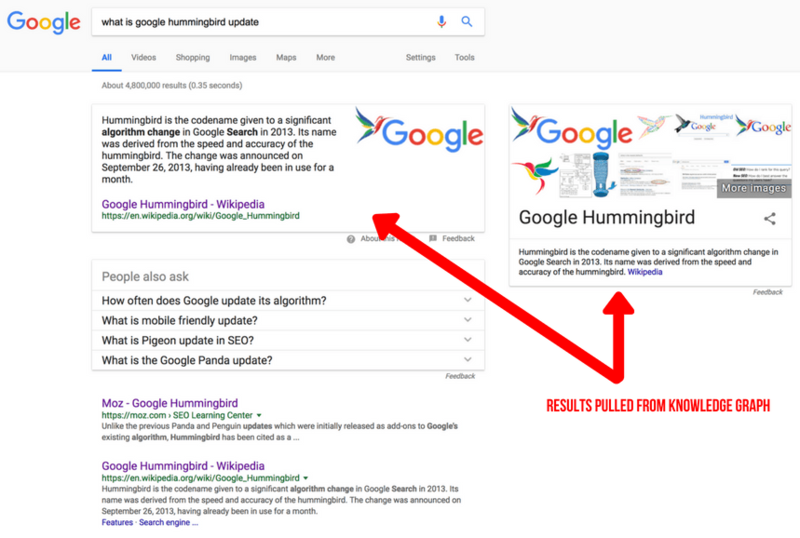 With Hummingbird, Google became an “answer engine.” Now you can get tons of relevant search results right in Google without clicking on a website. Hummingbird emphasized semantic search (conversational keywords) and implied query meaning (the intent behind the search terms). The way Hummingbird matches context and intent to the needs of the user is the foundation for voice search. Google wants to know the user intent behind searches, but it’s hard for machines to recognize. They divide intent into 4 main categories: informational, navigational, actional, transactional. Or: “I want to [know, go, do, or buy]”. Because of my first search, Google knows who I’m talking about. Each question is relevant to the one before it, rather than each search being treated as a blank slate. This is a more conversational and intuitive experience. 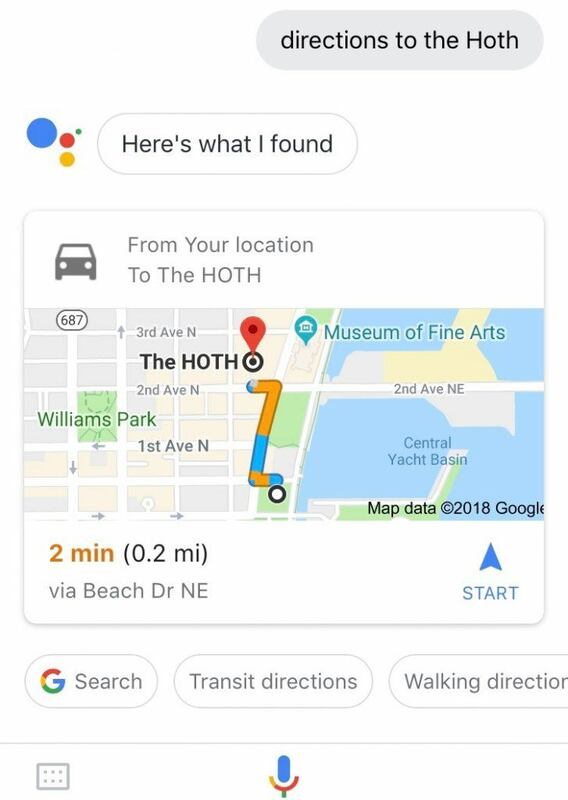 And it’s why semantic search is central to voice search. 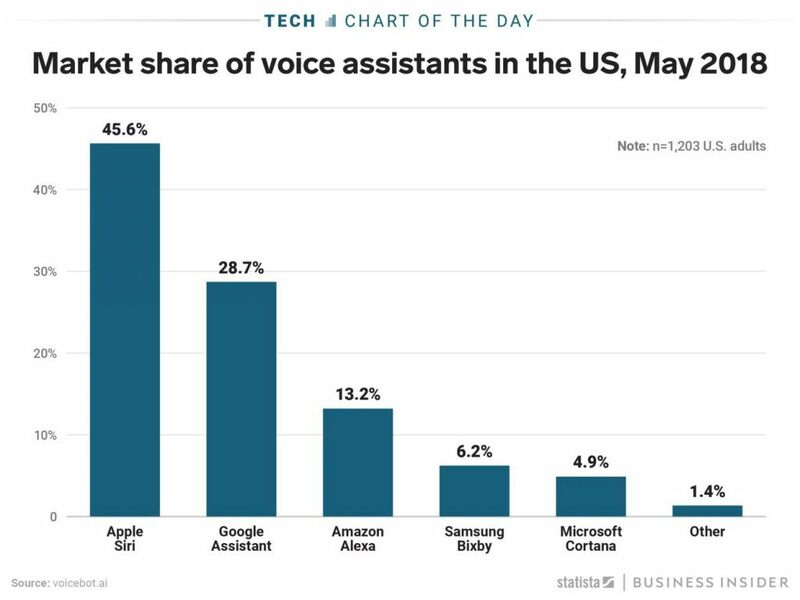 People use voice search all the time: at home, in the office, and on-the-go. This is mainly taking place on mobile devices, which makes sense as people are most likely to use voice search on their mobile device while driving. The on-the-go usage of voice search is reflected by how “____ near me now” searches are up 150%. While Siri and Google use different geographic databases, when it comes to regular search results they both use Google. 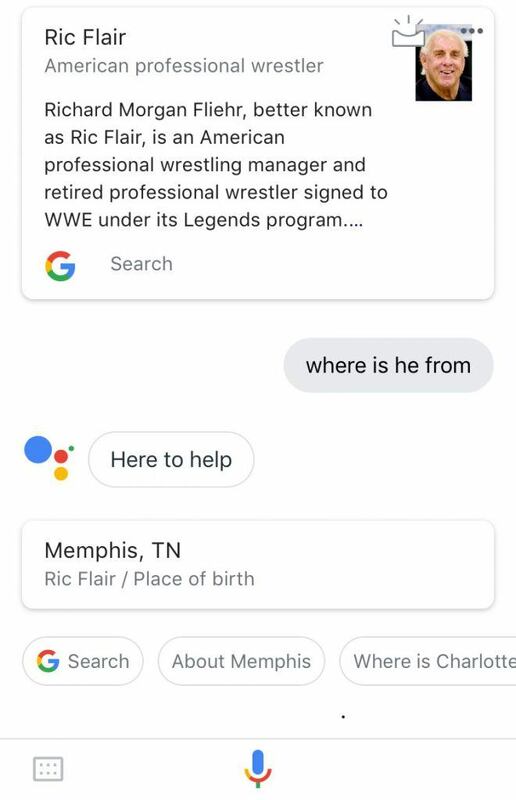 Unlike a navigational search with these assistants, the same featured result is usually shown in Siri and Google since they both use Google’s search engine database. The bottom line here is that people use voice search when they want a quick answer. This is why content that’s optimized for voice needs to give people direct answers to their specific questions. 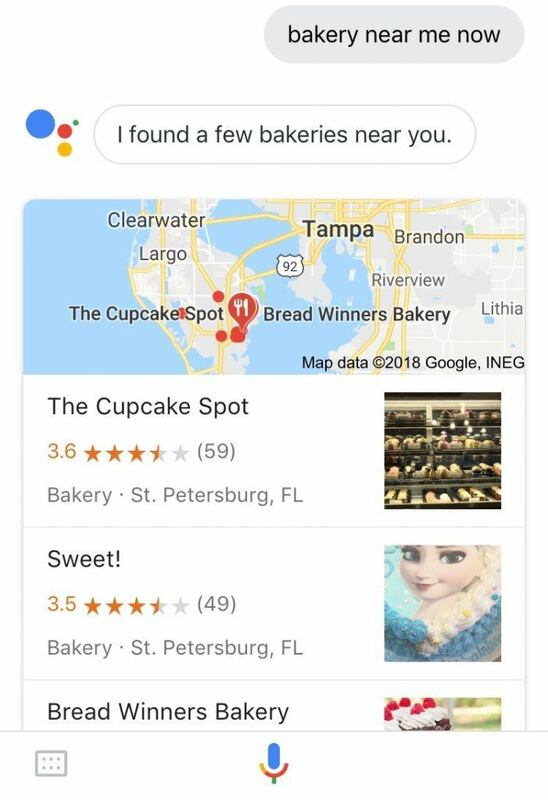 When it comes to voice search, people aren’t necessarily looking for instructions on complex tasks. Rather, they are usually looking for micro-data. Google knows you’d rather get a quick direct answer in the results right now than take extra time to visit a site. That’s why they’re so focused on featuring that micro-data in search results. 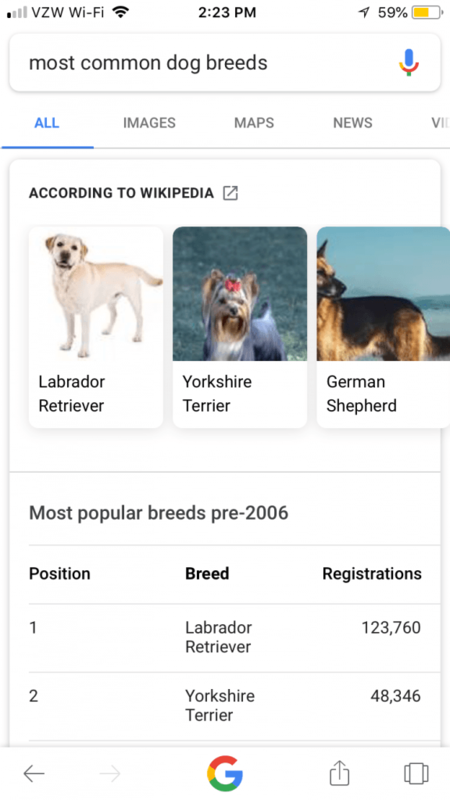 For example: instead of searching for “most common dog breeds” and sifting through top 10 results, you’d use voice search to say “what are the most common dog breeds” and get one result right away. 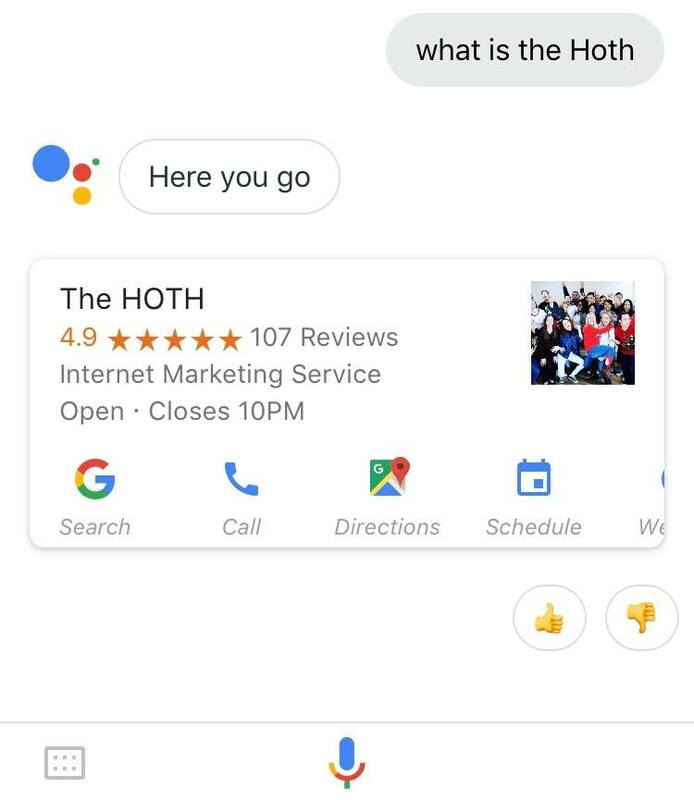 You’ll still get regular search results when you do a voice search, but if Google reads you the featured result and it satisfies your query, you won’t bother with the lower results. That’s what it means to win the voice search game, in a nutshell. So how do you optimize your SEO and content for voice search? Voice search keywords are different from the normal search terms you might look for. The normal keyword length is getting longer, and voice search keywords are naturally long due to the way we speak. The keywords you should prioritize targeting are natural language keywords. 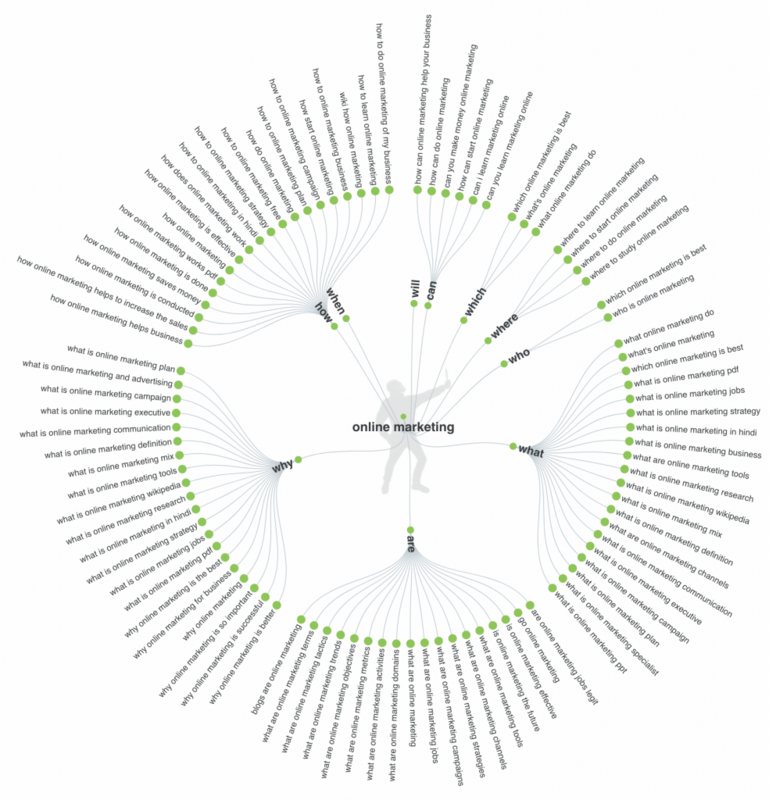 These natural language keywords are longer search terms that may be around 5 words, or longer. They’re usually questions. You can use third-party tools like AnswerThePublic.com or Ubersuggest to mine for question keywords that people are actually saying. 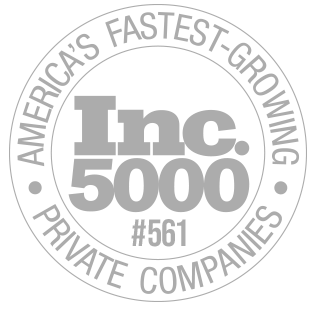 For another approach, I recommend you try mining call center, live chat, and email data to find the commonly asked questions surrounding your company, product or service. What do you do with these crazy long keywords? Optimize your on-page SEO by sprinkling them in your content. By including them, you increase the odds that Google will find and use those keywords for a featured result. Let’s get into how to include them. Once you’ve found your voice search keywords, you can start optimizing your content around them. 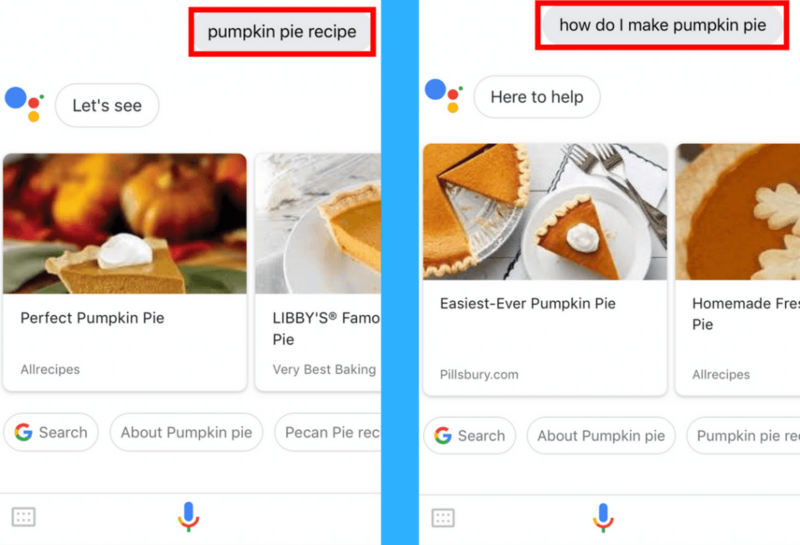 The other advantage is that by optimizing for voice search, you’re structuring your content a lot better in terms of what Google likes to see. Build content that answers commonly asked questions around your brand, services, products, etc.. This includes content that answers “who, what, when, where, why and how” questions. 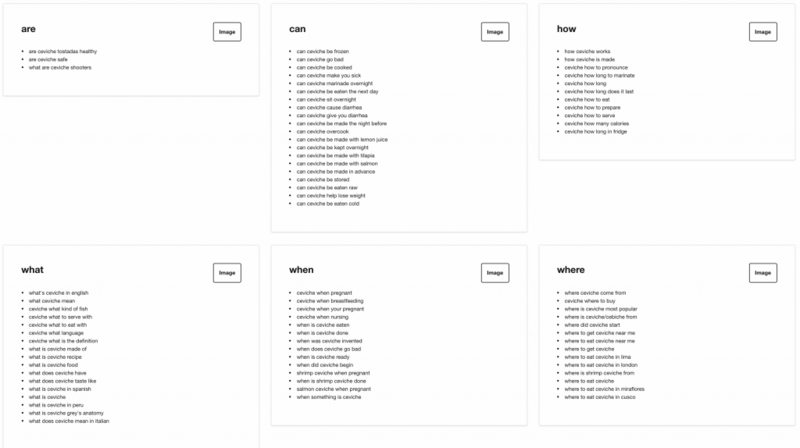 Picking topics this way makes it easy to include all of those voice keywords you found. Your focus for voice optimization centers around embedding those keywords into your content. Don’t try to optimize your page itself to the voice terms, because less than 2% of voice results had exact KW in their title tag. Optimize your pages as you normally would, and include as many queries that sound like voice terms on them. 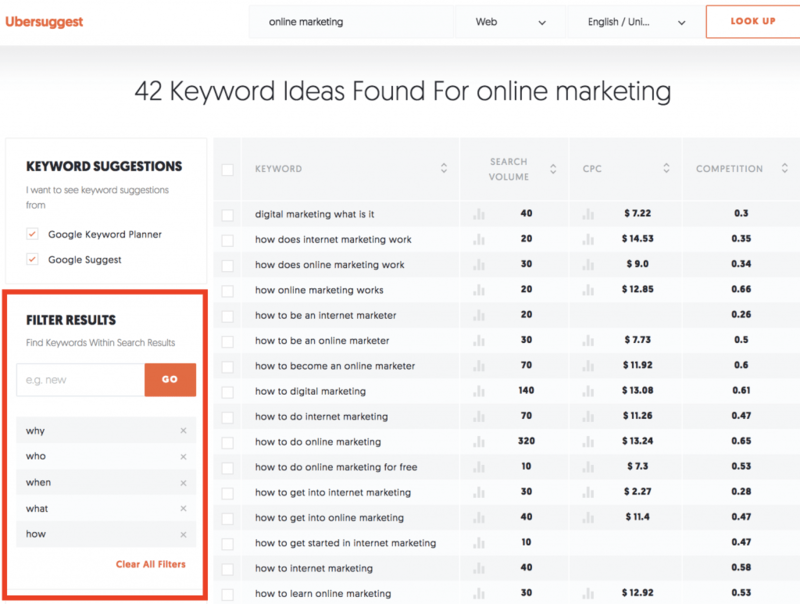 Embed long tail keywords into your content as answers to the questions being asked. A general guideline for the answers you provide is to keep them at 30 words at less. 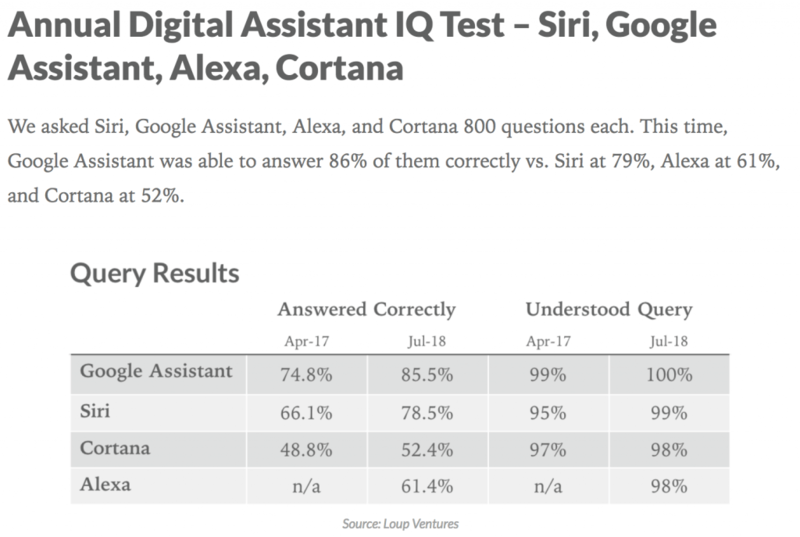 Brian Dean did a study of voice search queries and found that Google tends to answer voice search in short, 29-word results on average. So statistically, you can increase the odds of your answer being used by keeping it at around 30 words. 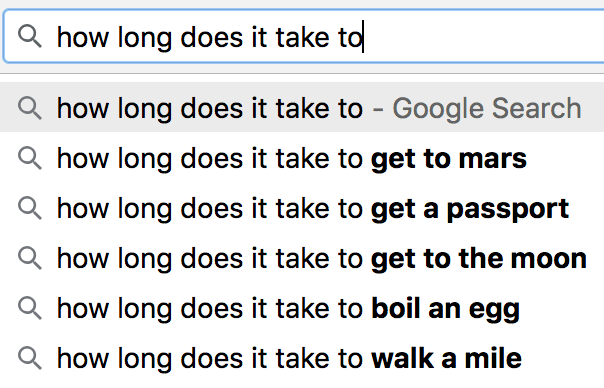 However, it’s worth testing your questions in Google to see what length a competing result’s answer is and aiming for that length yourself. When creating long-form content, embed as many answers as you can into it. Longer pages with more long tail keywords on them might have a better chance to rank. Why? Longer content simply plays the numbers game of having more keywords on the page. Just work them naturally into your writing, don’t make it seem “stuffed” with awkward sounding phrases. Depending on the keyword, you can also include them as headings and subheadings in your content. You can learn more about the types of long form content that tend to attract links here. You can also make shorter content that is highly targeted toward voice search keywords. Try the technique of making voice search-based FAQ pages. Structure the content as a series of question keywords and include more non-question long tail keywords in the answers. Question KW’s are on the rise and Google wants to give users 30-ish word answers. FAQ pages let you check both boxes. According to Brian Dean’s study, 40.7% of voice search results came from a featured snippet. That means by optimizing for featured snippets, you can really improve the odds of your content landing in voice search. 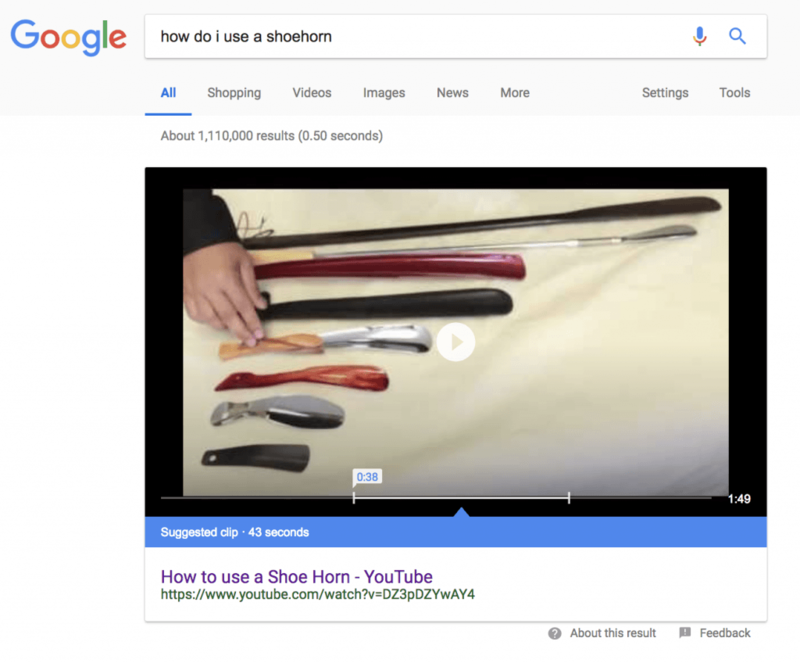 So how do you optimize for featured snippets? 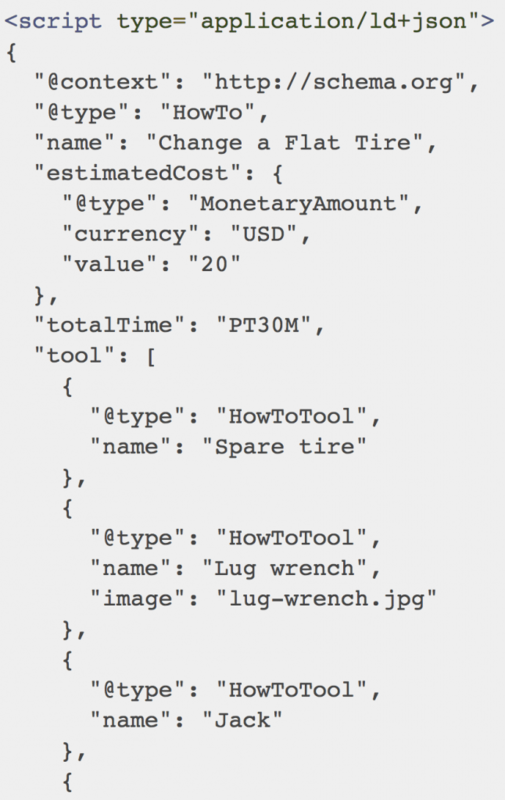 Leverage structured data by using schema markup depending on the content type. In addition to using schema markup, ensure content is structured well by using headers and bulleted or numbered lists. 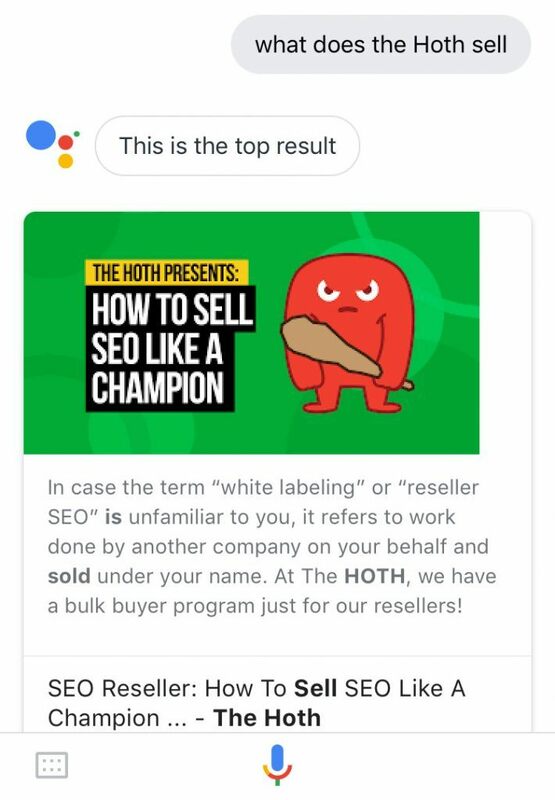 This makes it easier for Google to recognize and pull out relevant answers to queries from your content. As mentioned already, voice searches tend to sound more natural and less robotic than keyboard-inputted search queries. Write your content the same way. 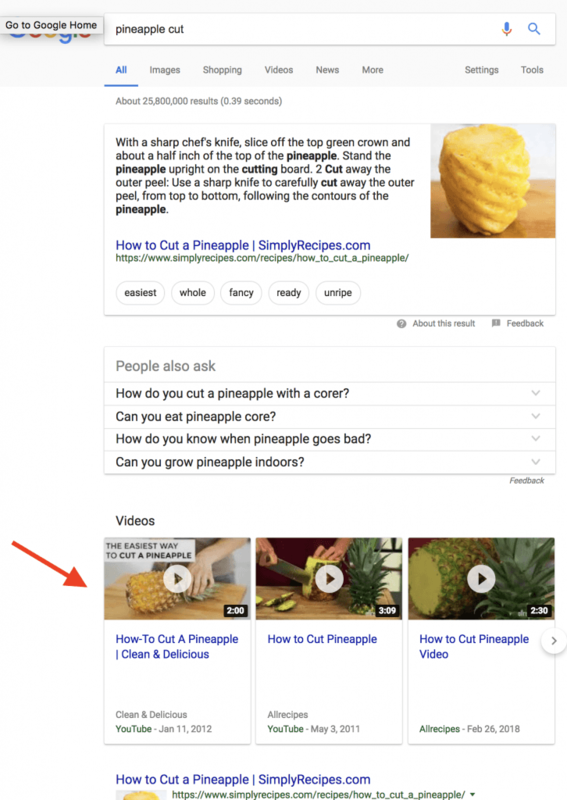 For example, if you find a question keyword like “How to tell if a peach is ripe?” Create an in-content “match” for Google to find. The bottom line here for optimizing your content is: Embed lots of long tail keywords, including question keywords, in it. This can help a single page to rank for lots of different voice search queries. The possibilities for capturing local customers with voice search optimization are exciting. This is why it’s important to not only optimize your website’s content to these queries, but to also claim and optimize your Google My Business profile. 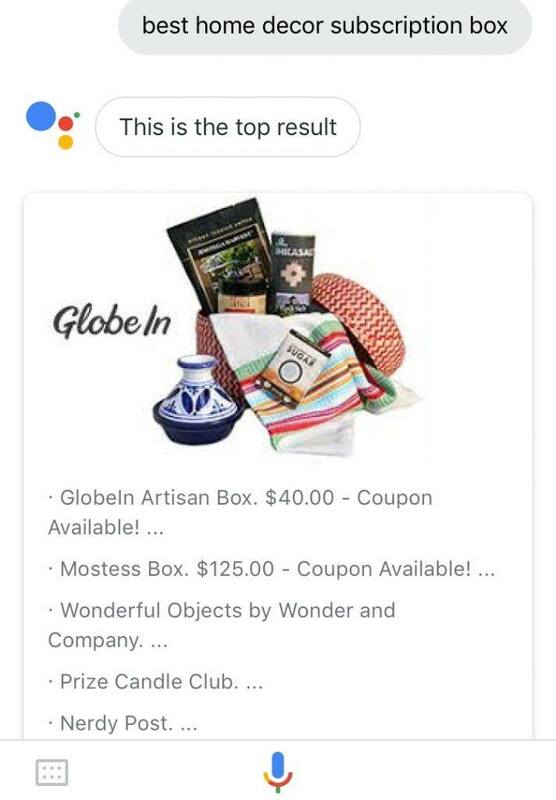 Your GMB listing also helps to ensure that the correct name, address, and phone number (NAP) for your business is accurate when it shows up as a result. Additionally, it’s important to use GMB’s feature of choosing the category of what your business is. There are a few other things to keep in mind that can improve the number of times you appear as a result. The more data Google has about you, your site and your target audience, the better your chances will be to appear on the Knowledge Graph panel. Using structured markup in your content helps with this, as mentioned above. You can also fill out social media profiles and associate them with your brand to provide even stronger signals to Google. If you can, get a Wikipedia page. Wikipedia results often appear for voice queries seeking general knowledge. Clear writing is a good guideline in general. Brian Dean’s study found that content written at a 9th grade reading level or below tends to appear more often as a voice result. The Flesch-Kincaid Grade Level tells you what grade your content is at. For example, a score of 9.2 would be a 9th grade reading level. 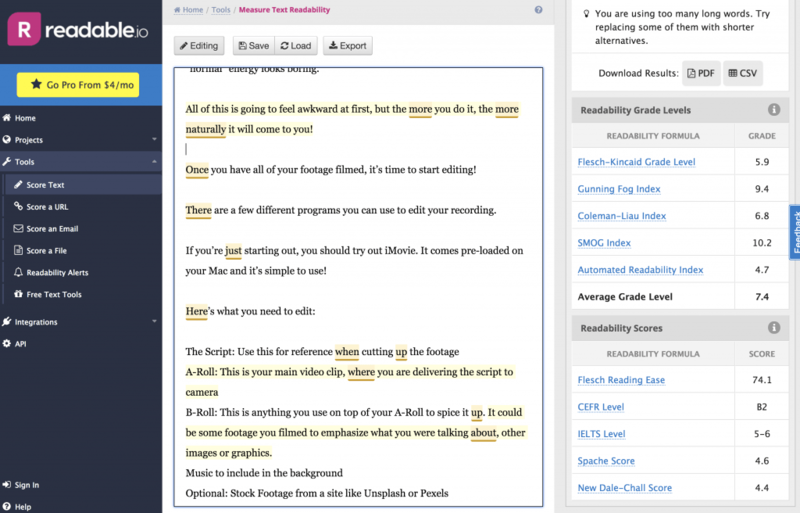 You can test the reading level of your content by using a tool like readable.io that lets you paste text in to see its grade score. Sites with lots of links pointing to them tend to rank more often in regular search. You would expect it to be the same for voice, and it is. Brian Dean’s study (and our own tests) found that sites with lots of links indeed rank more often in voice search. The average Ahrefs Domain Rating of a voice result in Brian’s study of 10,000 Google Home search results was nearly 77. Page Authority, on the other hand, is not as important for voice search as Domain Authority. 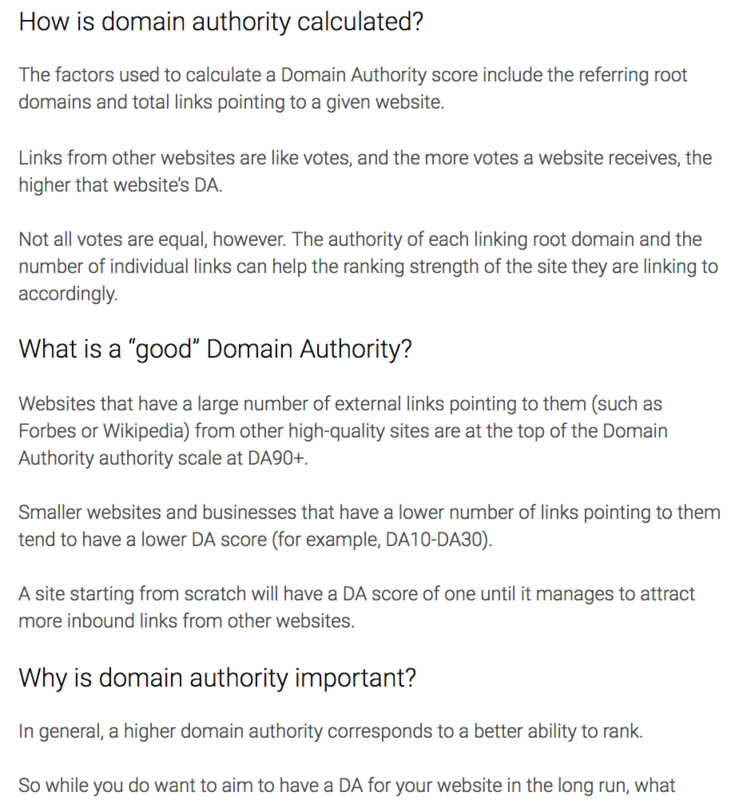 Domain Rating (DR) and URL Rating (UR) are Ahrefs’ equivalent of Moz’ Domain Authority and Page Authority. Google wants to provide results from authority sites. Build up your domain authority so that Google uses your site. Video seems to be a big part of Google’s strategy for answering voice queries. They tend to show up more for natural language keywords. 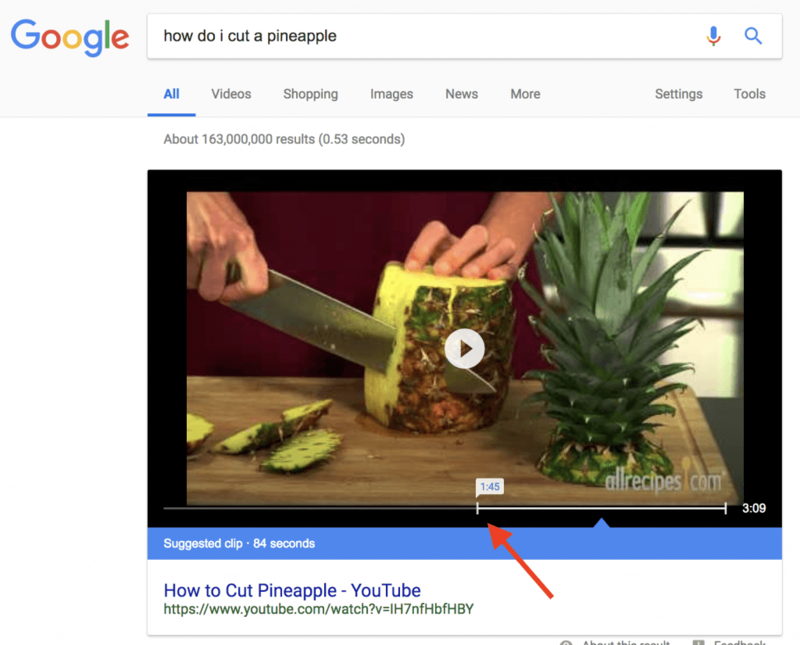 To show you what I mean: when I do a standard search for “pineapple cut,” Google knows that I want to know how to cut a pineapple. Try to rank your videos by optimizing them for SEO. This includes optimizing your titles and writing detailed video descriptions that use those long tail / natural language voice search keywords. 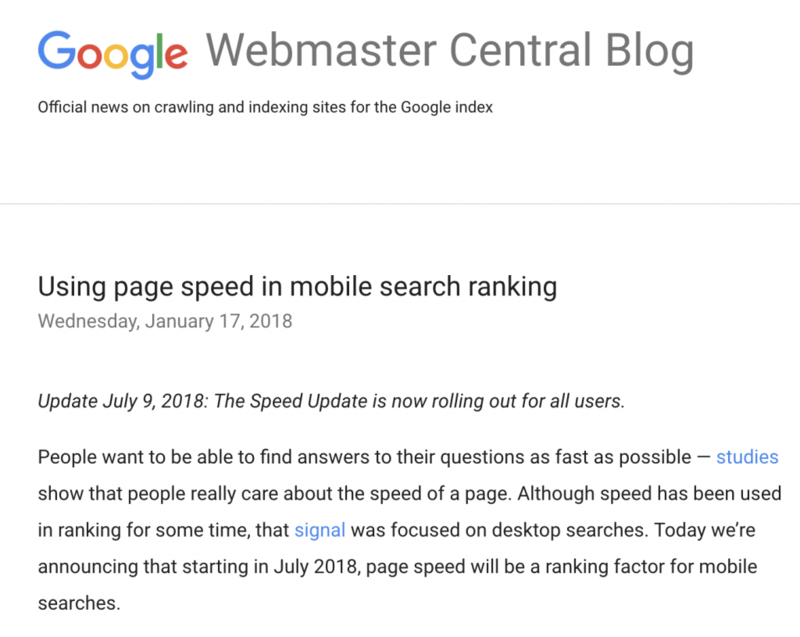 Google announced in July 2018 that their Speed Update was rolling out for all users. Now that page speed is a ranking factor for mobile searches, you should absolutely improve this factor for your own site. The average voice search result page loaded in about half the time (4.6 seconds) of the average page. Site speed is definitely important to capture the featured snippet spot. Mobile friendliness is a huge factor for ranking your site now that Google has released their Mobile First Indexing. 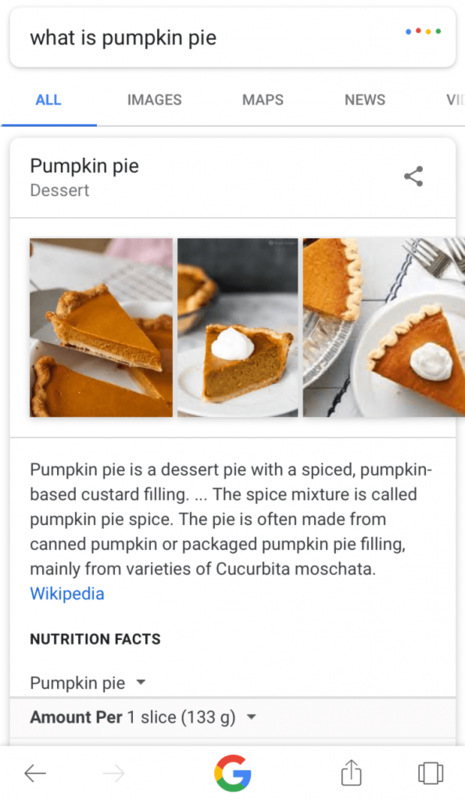 Since people tend to do voice searches on mobile phones more than other devices, your chances to land in the featured snippet goes way down without a mobile-friendly website. 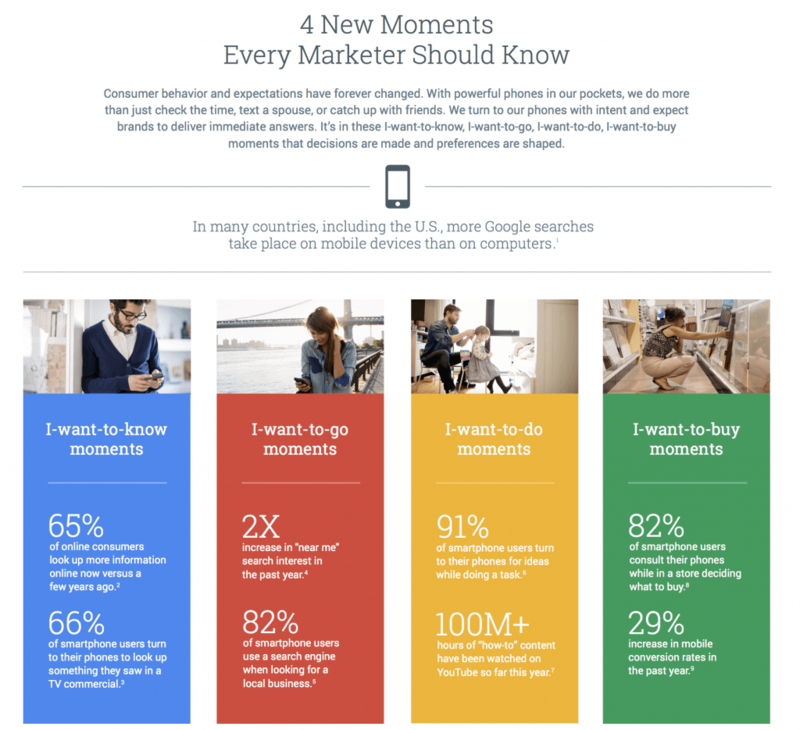 Google has a Mobile Friendliness Test that you can use to see whether you need to optimize for mobile. 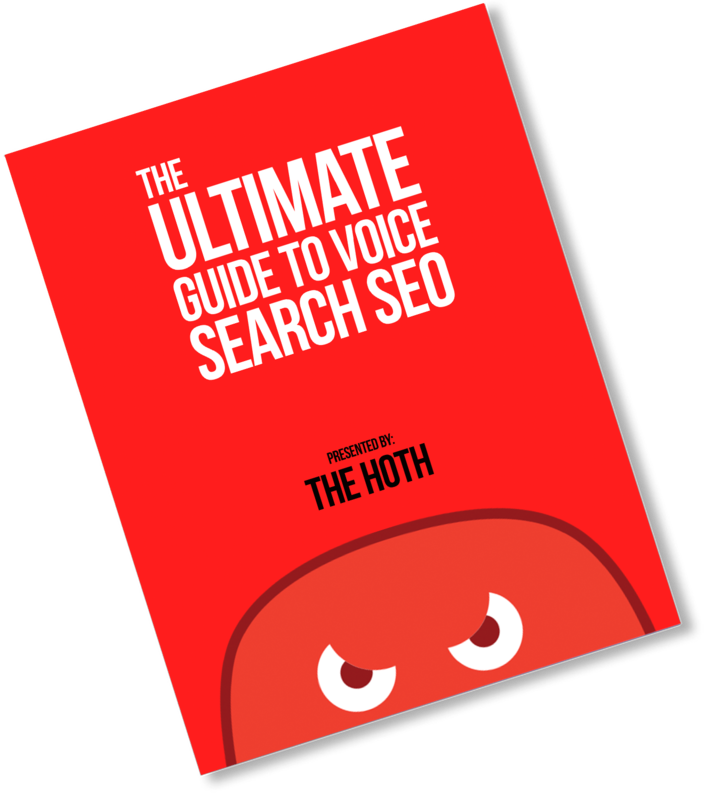 Now you have a foundation to optimize your website for voice search SEO. It’s important to note that voice optimization isn’t separate from regular SEO. Now that you’re up to speed on voice search, ask us your questions that came up while reading this in the comments! If you have any tips to add, leave those below as well. This is scary to say the least, though yes, informative on the importance of how searches are being done online now. Just think… future generations won’t even have to learn to read any more. Nothing like handing over one’s life to a search engine. YIKES! A great article indeed. Hey Trish, check your local junior schools, you’ll probably find they are not teaching kids to write anymore. An irrelevant skill apparently. How do you get your ad or your site /info on voice search/ Can you pay to be found first? To be honest, I’m not sure that there’s a lot of information out there about paid voice search. The difference between Amazon and Siri was well-explained. 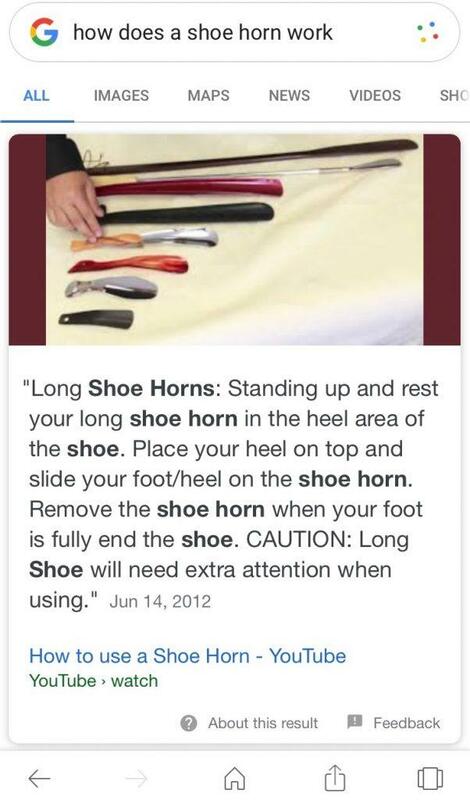 This piece of information will be very useful to people who were not up to date on this topic. Keep posting articles..!! Thank you. Great article about voice search optimization. Especially if you`re looking for advice on how to optimize your content. Here in Germany (where I live and work) it’s hard to find articles about this topic because voice search isn’t that popular in Germany like in the U.S. Just found one article which is “ok” (https://www.seoagentur.de/seo-handbuch/voice-search-optimierung/) about the topic voice search, but nothing in comparison to yours. Thanks for that, I will follow your articles in the future as well. Very insightful article on voice search! Spot on.